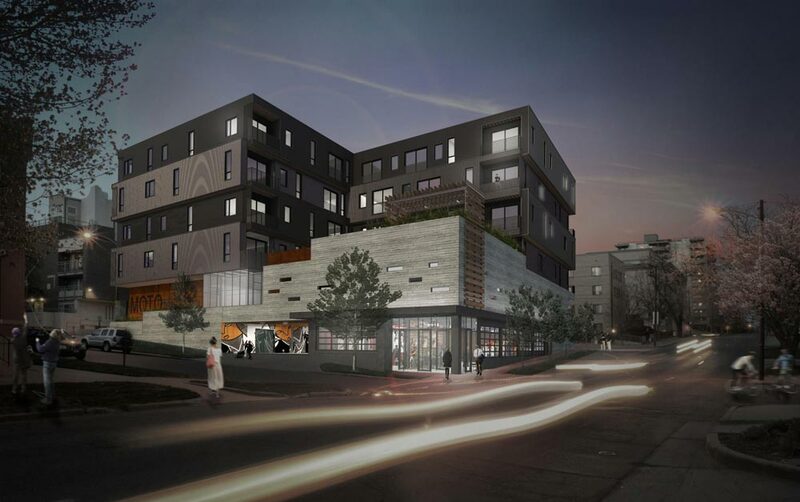 Developer of a 6-story 82,000 square foot mixed-use boutique apartment building located at the convergence of the Capitol Hill, Governors Park, Golden Triangle neighborhoods in Denver, Colorado. MOTO consists of 64 rental apartment units and approximately 3,000 square feet of retail. Elevation sold MOTO Apartments in September 2016.